Understanding the difference between awareness marketing and conversion marketing is vital if you are to achieve your marketing goals. “Awareness marketing” refers to tactics that are aimed at increasing your brand recognition in the market place either by using a Scottish SEO company or by the olden ways were newspapers and tv advertisements. Awareness marketing strategies usually focus on getting more people to be aware of your business products within a specified target group or groups. An example of this type of marketing is to creating a Facebook account and building your fan base. “Conversion Marketing” refers to tactics that are aimed at getting your audience to perform a specific action. Conversion marketing strategies focuses on getting people from your specified target group to complete a goal. An example of this type of marketing is to send visitors to a page to sign up for your newsletter. Conversion strategies are usually easier to measure, while awareness strategies are usually easier to execute. 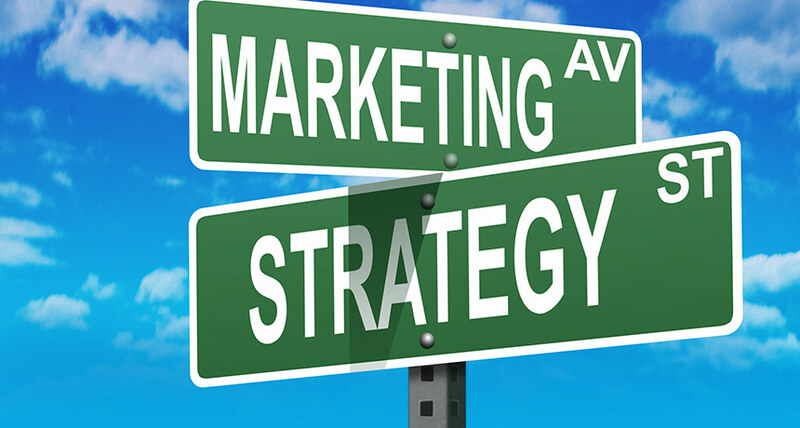 To ensure the success of your marketing campaign it is important that you use the correct type of strategy for your campaign. In order to properly execute either type of strategy, it is important to know how to measure your variables. Instruments and programs like Chatmeter for agencies are able to moniter all kinds of variables and traffic. Being able to have the right insight into your own stats is really critical to the success of your strategies in online marketing.